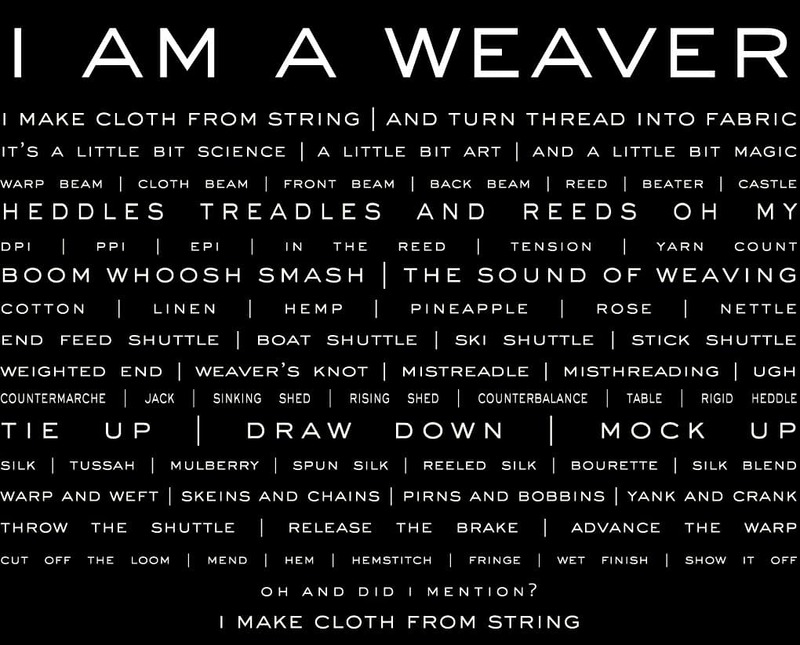 I am a weaver. 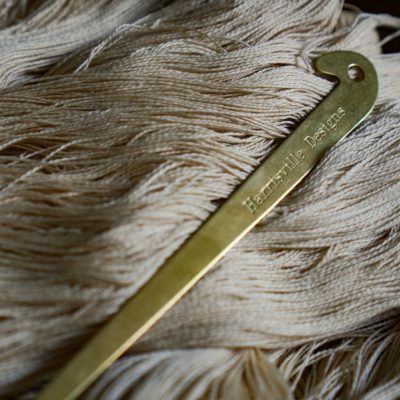 I make cloth from string. These durable canvas bags are a large size to carry your yarn, groceries, or even a large watermelon (!). They have webbed long handles to carry on your shoulder and a gusseted bottom to give more room. And of course show your love of weaving. One side has the I Am A weaver writing, and the other has the Saltwater Rose logo. Bags count as zero weight in your order total. 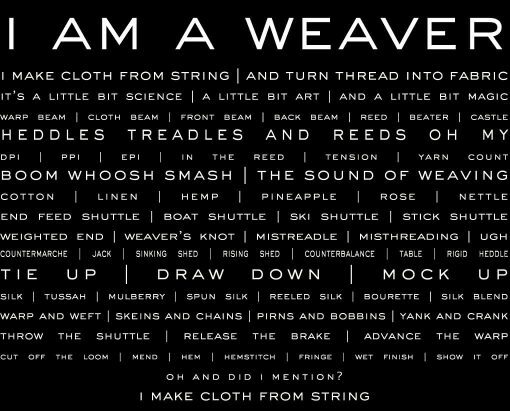 I am a weaver. 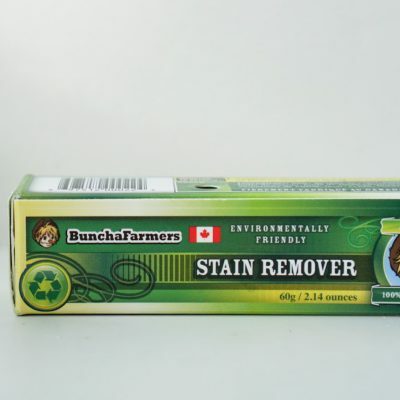 I make cloth from string. These durable canvas bags are a large size to carry your yarn, groceries, or even a large watermelon (!). They have webbed long handles to carry on your shoulder and a gusseted bottom to give more room. 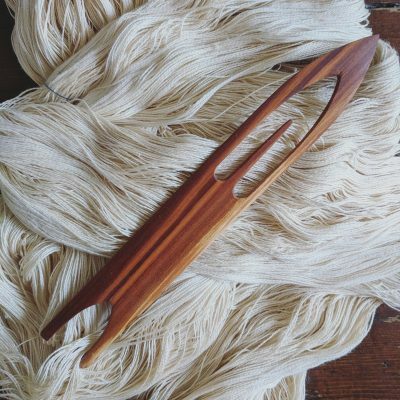 And of course show your love of weaving. 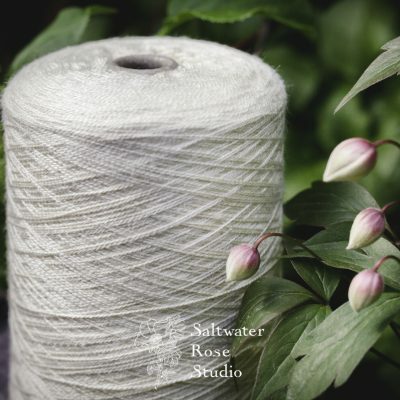 One side has the I Am A weaver writing, and the other has the Saltwater Rose logo. Bags count as zero weight in your order total.